This deal has now EXPIRED.. 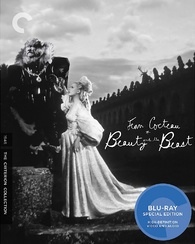 The online retailer is now selling 'Beauty and the Beast (1946)' on Blu-ray for only $11.99 (70% off suggested retail price). Click here to take advantage of this incredible deal!